On the 141st anniversary of Custer’s storied “Last Stand”, there is mounting evidence that he did not die at the Battle of the Little Bighorn. Two weeks ago, a history professor from a major U.S. college claimed to have seen actual evidence that Custer lived until the beginning of World War I. Unfortunately, the history professor was killed before he could present his evidence. Now, many government agencies have become involved in trying to sort out the facts. If the professor’s claims turn out to be true, it would be the most explosive discovery in the history of the United States. And it would literally force the rewriting of the last one hundred forty-one years of world history. 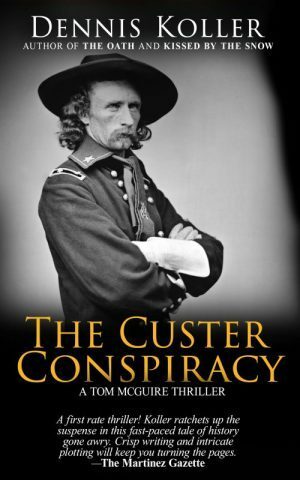 For a complete understanding of all that is currently known about this disturbing discovery, read my latest novel, The Custer Conspiracy. 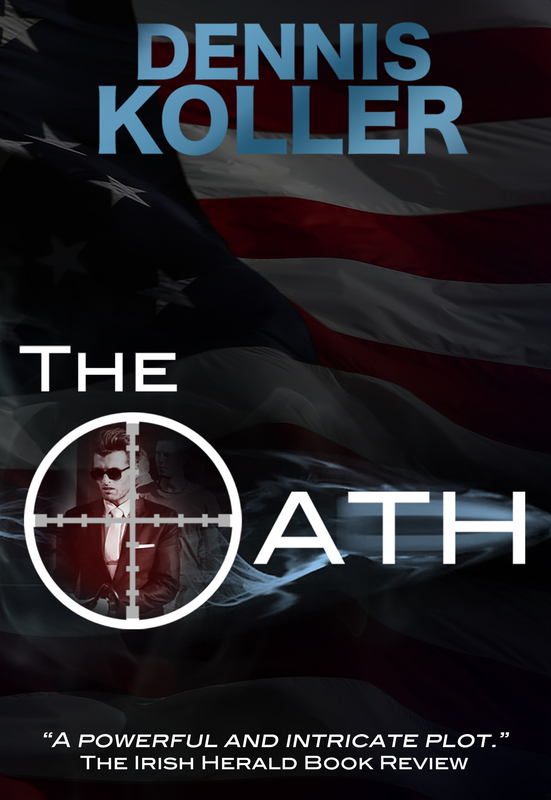 You can purchase it from Pen Books or find it on Amazon.